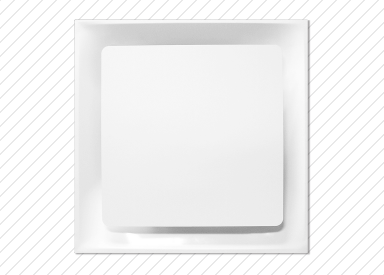 Custom ceiling grid solutions for critical room applications. Obtain your copy of Krueger's new Quick Reference Product Catalog! 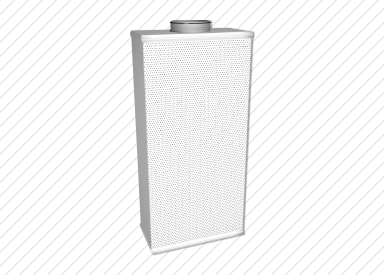 Integrate seamlessly into architectural spaces with Krueger's AFR displacement diffuser. 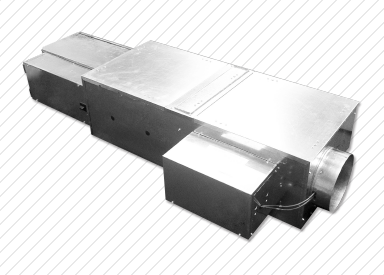 Limit plenum views entirely with Krueger's EGCX egg crate return. Reduce the risk of surgical site infections with Krueger's Sterilflo System®. 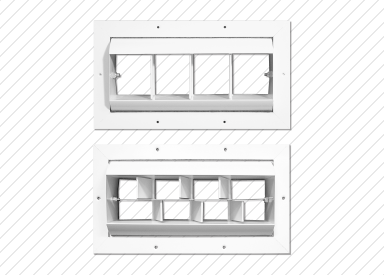 Improve IAQ while maintaining stringent sound requirements with Krueger's AFL. 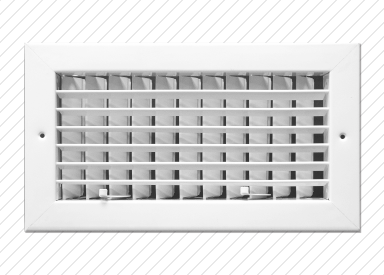 Create comfortable spaces with our fan-powered DOAS terminal unit. 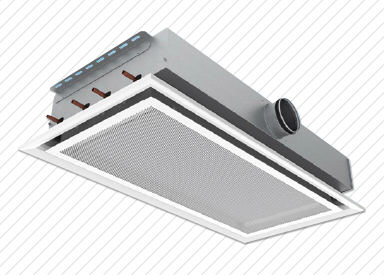 Step inside our on-line Product Catalog to learn more about our complete offering or to view specific product drawings, performance, or specifications. 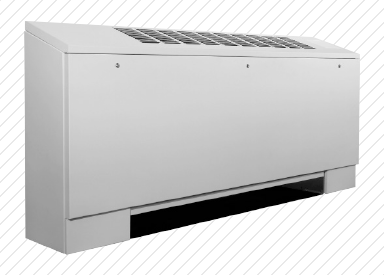 Find contact information for your local Krueger representative. They will be able to to answer questions as well as provide pricing and availability. Krueger has one of the largest selections of published articles and white papers that cover a variety of topics, from air distribution to equipment. 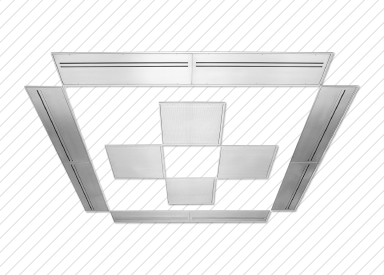 Learn more about Krueger's FrameWorx ceiling grid for critical room applications. 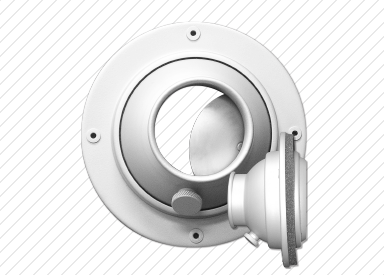 Durable and easy to install, it's a reliable solution each and every time. 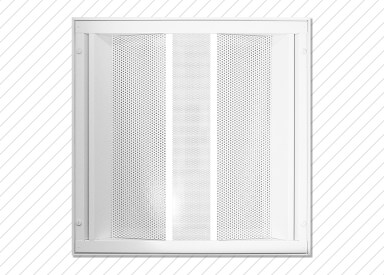 Learn more about Krueger's EGCX, completely sightproof grille (patented design). 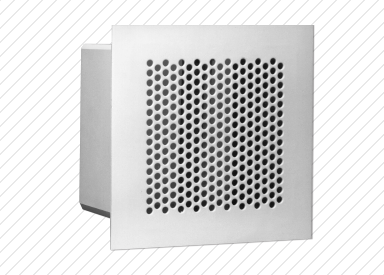 No matter the angle of install or the angle of view you will always see the grille and never the plenum. 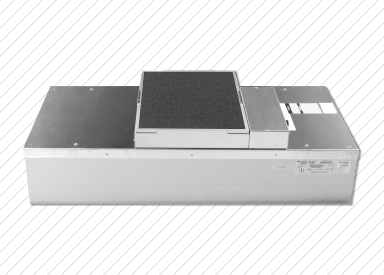 Learn more about Krueger's AFR, frameless displacement diffuser. 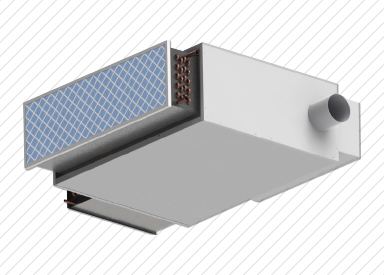 Discretely installed into the wall or stair risers, it is sure to complement your architectural applications. 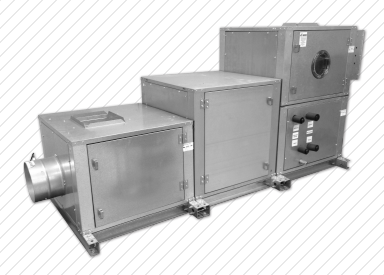 Design your next air distribution system with ease by taking advantage of the many resources Krueger has available. Specify products quickly and easily using Krueger's selection software. Connect with with us on LinkedIn for company and industry news and announcements. 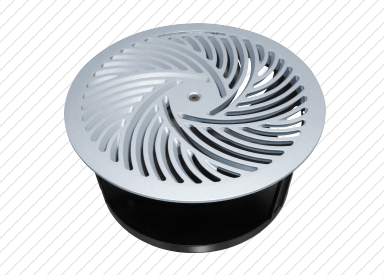 Learn how different products perform by viewing our product smoke demonstrations. Want to be notified of new product releases and other exciting updates? Subscribe to our monthly newsletter. Find out what's happening at Krueger by following us on our social media outlets.